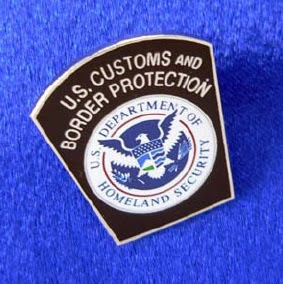 What would you do if you lost something valuable at the border between the US and Canada? Well, you might call the US Customs office and ask if the item had been found. Okay... but what if the item you misplaced was two backpacks filled with 31kg of cocaine? Hmmmm.... even law-abiding citizens understand that calling Customs to report such a loss is probably not such a good idea. This simple concept was lost on 46-year-old Leroy Carr. It seems that Mr. Carr had stored the two backpacks near the entrance to a Boy Scout camp. The backpacks were found by the camp director, so, when Mr. Carr went to retrieve them, he found that he was short a significant amount of cocaine. That is when Mr. Carr's logic took hold of the situation. He called Customs and explained his plight and asked if they had the cocaine. He was promptly arrested for possession of cocaine with intent to sell.